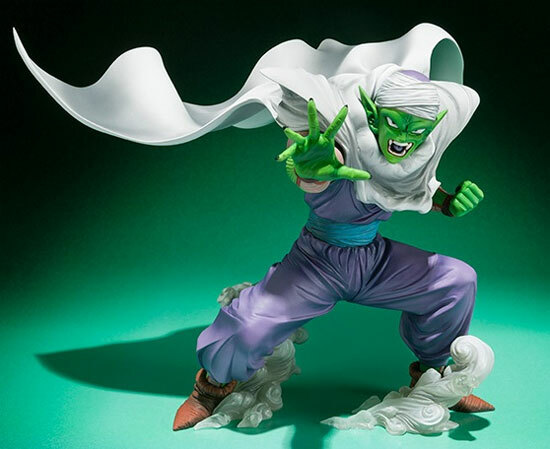 It's Dragonball Tuesday and today the topic will be the coming Figuarts Zero Piccolo releasing in October 2014. 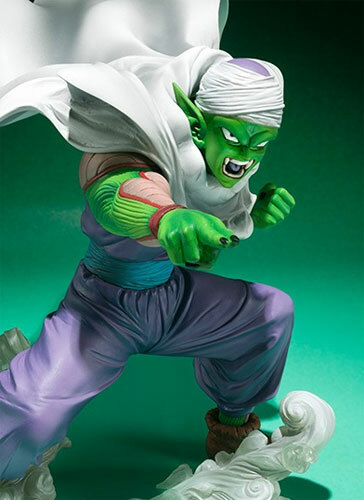 This figure capture the Piccolo action as we know in Dragonball. Apparently it seems like having a swapping of his hand. This is good to give choices to the customer what Piccolo should be doing by their choice. 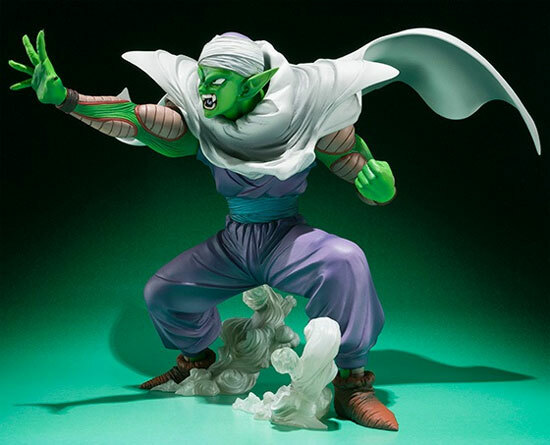 The listed price is 3,780 Yen. 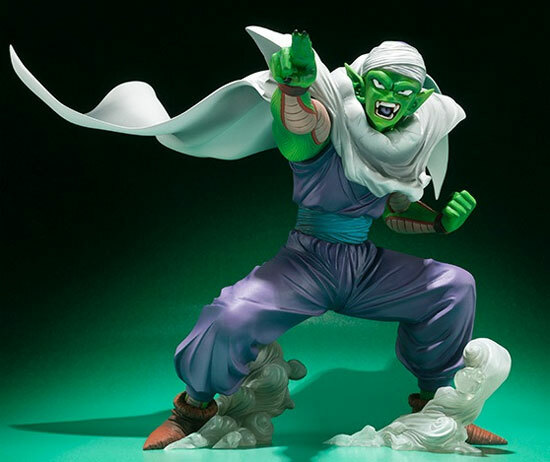 Which hand gesture do you prefer for this Piccolo doing? Fingers or Palm of his hands?